We love kids! And Johnny Chapman, lover of animals and the land, is a particularly charismatic guy for kids to learn about. We’ve built a tour designed for kids that will keep parents entertained while they keep their adult whistles wet with cider. 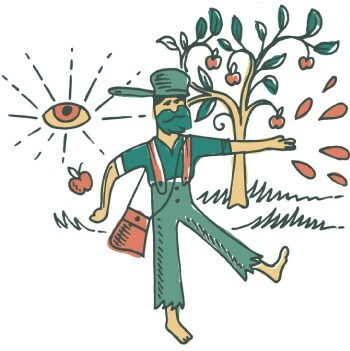 Kids and adults will learn about apples, cider, and the quirky true tale of the Pittsburgh’s Johnny “Appleseed” Chapman. Includes a 5 cider tastings throughout the tour. Includes unfermented apple cider, and hands on activities throughout the tour!